Hello all, Jerm here with yet another Tampa Bay Dining update! 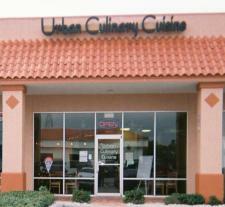 If you haven&apos;t been to the Urban Culinary Cuisine Cafe yet, then first off I would say SHAME ON YOU... secondly, I would say... WHAT ARE YOU WAITING FOR!!! Okay, didn&apos;t mean to yell, but I tend to get a little passionate when I speaking about good food. Good food is an understatement though when you are talking about some of the culinary delights whipped up by Chef John Saxton in his kitchen. If you don&apos;t remember what these delights looked like from the last time I wrote about them, then please refer to my post, from a few months back. 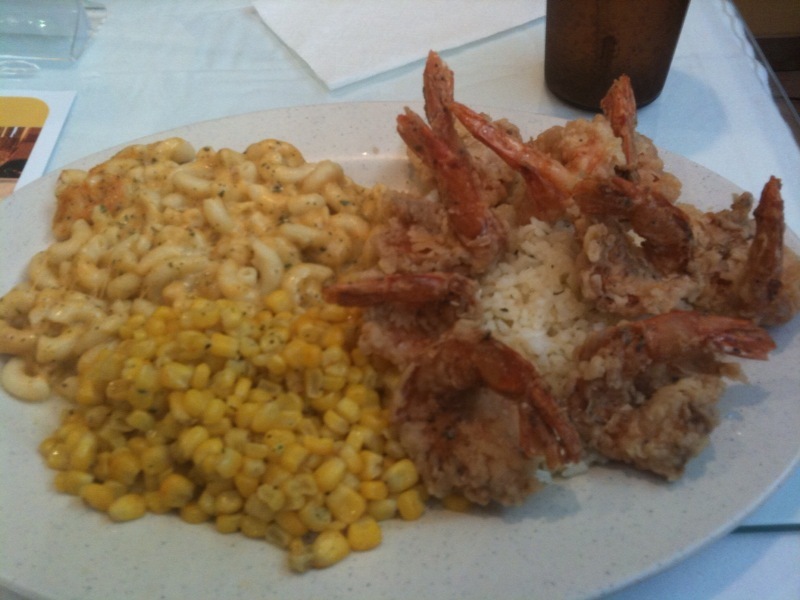 I&apos;ll admit that just looking at my dish from last time, makes me mouthwater fer some "scrimps", aka Shrimp, macaroni and that amazing flavorful rice! That was such a good meal, and the best thing about was that, even with everything that I ate,there was plenty left over for me to take home for dinner that evening, which is always a plus! I remember that day like it was yesterday, as the cuisine truly reminds me of true down home cooking but with an elegant twist. Not much of an explanation, but that means you just gotta go and try it out for yourself I guess! Now don&apos;t think that its just a belly filling experience over at the Urban Culinary Cuisine Cafe, as they have plenty of other after hour type events happening on a regular basis, in including live jazz, and the Chef&apos;s Lecture Series:The Sensual Side of Foods. The Cafe even offers catering for your special events, so if you are looking for on-site catering services, or looking to rent out a venue for your own entertainment, visit the link above and give them a shout! There is even a new menu for you with more food options as well as an updated beer and wine list! That&apos;s all I have for you guys for now, but be sure to check back for more Tampa Bay entertainment and and food related updates!